Water Softeners | Ken Neyer Plumbing, Inc.
How Does Hard Water Get That Way? This high concentration of hard water minerals (which also includes gypsum and magnesium) wreaks havoc on plumbing systems. The build-up of scale inside pipes causes an increase in water pressure, high incidence of leaks, and frequent clogging. Scale can also damage water-using appliances; the water heater is especially at risk. Water hardness creates nuisances inside a home, leaving a film on surfaces, causing fabrics to fade in the wash, and making it difficult to get rid of soap residue from showering and bathing. But why does this happen? Where is this hard water coming from that makes water softeners a necessity in many homes? Posted in Water Treatment Systems | Comments Off on How Does Hard Water Get That Way? Water Quality FAQ: How Does a Water Softener Work? 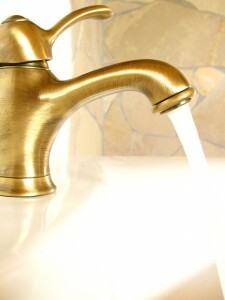 We’ve previously discussed the trouble with hard water in a home’s plumbing before on our blog. There’s a good reason for this: hard water is a problem found across the country, in particular in large cities and their suburbs. In some homes, the hardness level of the water is minor and doesn’t cause noticeable issues. But your home may be one of those where hard water is creating a number of detectable signs—and when you see those, it’s definitely time to schedule water testing so you can find out the type of water softener necessary to counteract the hard water. Posted in Water Treatment Systems | Comments Off on Water Quality FAQ: How Does a Water Softener Work? Hard water is one of the most common types of water quality issues homes encounter. No matter how well water is purified at a water treatment plant, hard water minerals (magnesium and calcium) can seep through ground water and into the municipal pipes carrying the freshwater to homes. Fortunately, hard water isn’t a health hazard. But it is a major plumbing hazard, leading to build-up in pipes and damage to appliances such as water heaters. Installation of a whole-house water softener is the best way to combat hard water if you notice symptoms of it in your house. 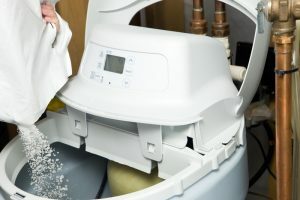 Our water treatment experts are here to help you with water softener installation as well as other water softener services. Posted in Water Treatment Systems | Comments Off on How Does a Water Softener Work? 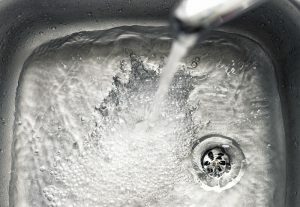 Is Hard Water a Serious Problem? Hard water. A strange phrase, but one you hear more and more often regarding the water quality in homes. Hard water means water that has a higher than normal mineral content. The usual mineral culprits in hard water are magnesium and calcium. These minerals tend to enter the water supply through ground seepage into municipal pipes that carry fresh water to homes. The big question: Is this a problem? 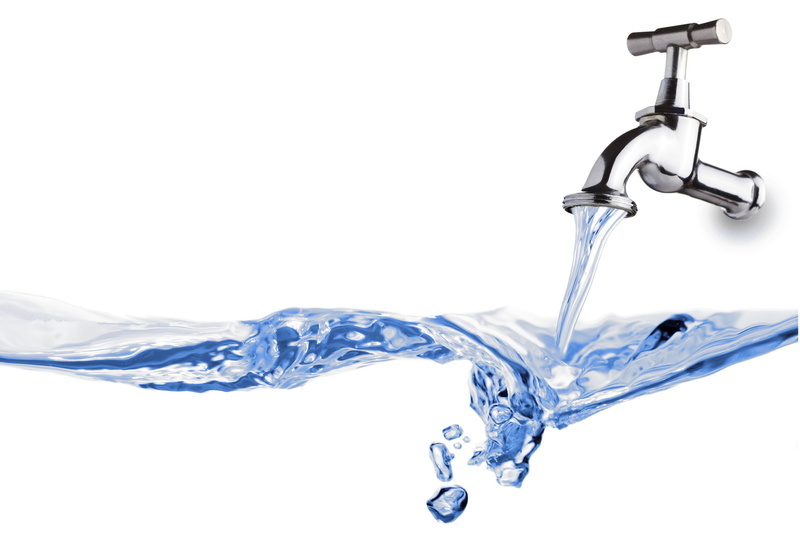 Posted in Water Treatment Systems | Comments Off on Is Hard Water a Serious Problem? The term hard water is one that often confuses people. Isn’t “hard water” just ice? But regardless of whether people know what hard water is or not, they usually understand that it isn’t something that they want in their plumbing… which is exactly right. If your home suffers from hard water, you’ll need to contact plumbers to install a special water softener to counteract it.